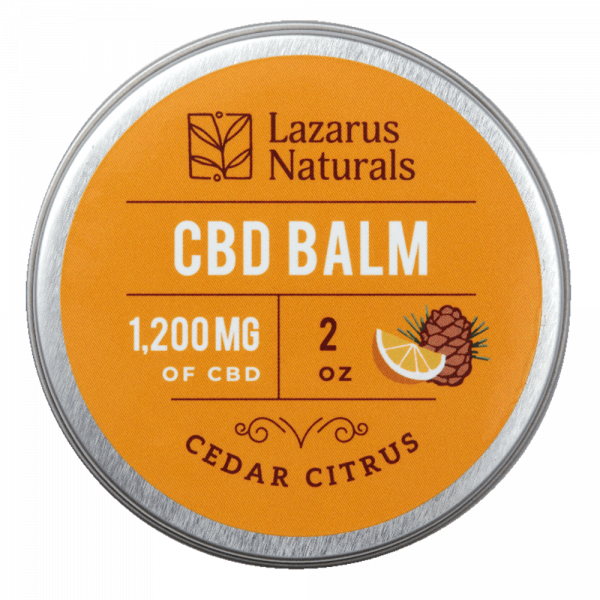 CBD is one of over 400 different compounds that are part of the cannabis plant species. Also part of this category is marijuana and hemp. 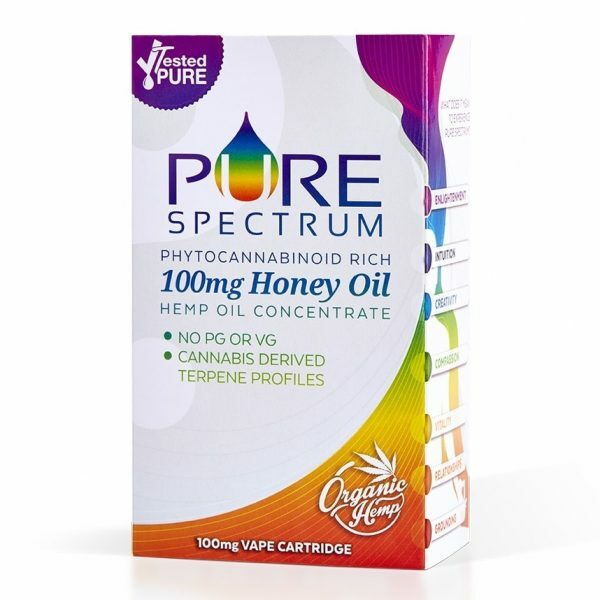 The difference between CBD and these other products is THCcontent. 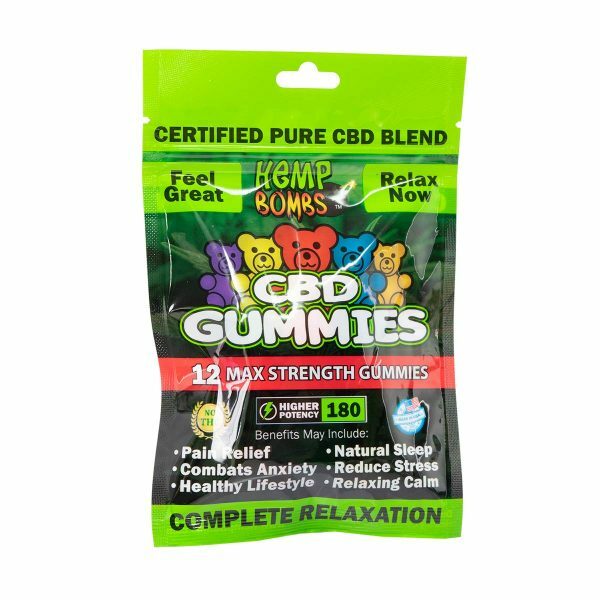 CBD online store products do not contain any THC, which is what typically produces the ‘high’ that many people want to avoid. 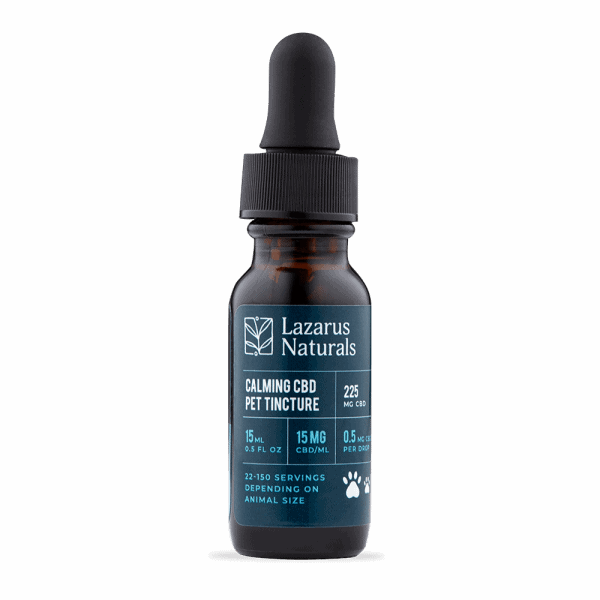 While CBD does have the ability to alter your cognition, it will do so naturally in a way that improves your mood, decreases your anxiety and reduces depression. 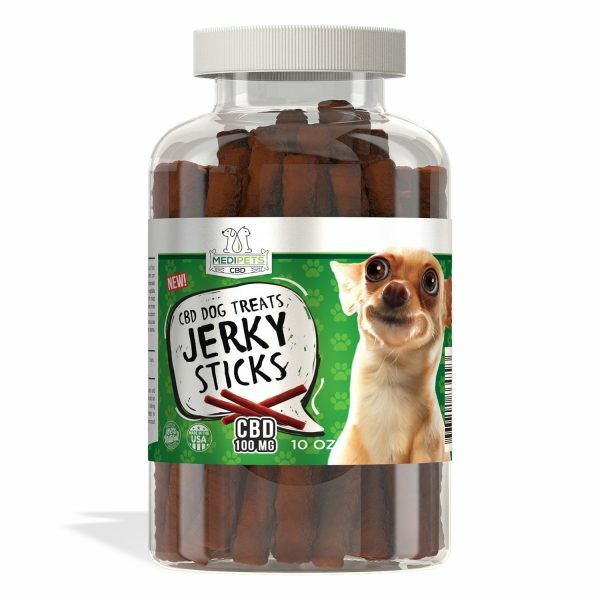 Some people even feel more alert when they take CBD. 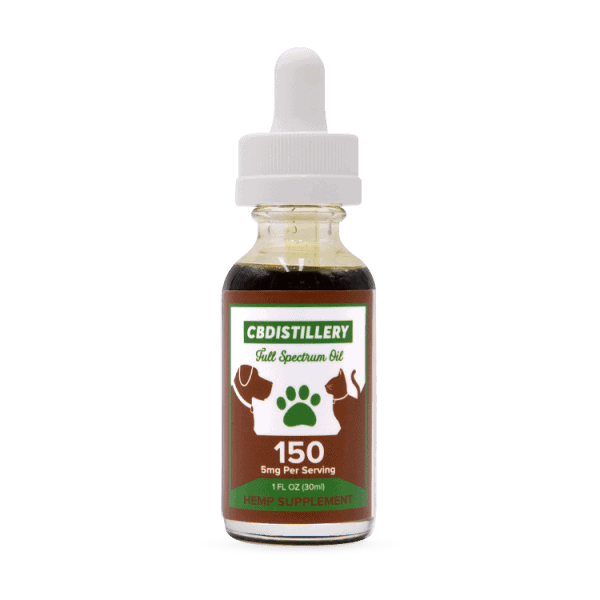 CBD oil is combined with a carrier oil and flavoring to create a product that is ready to use. Tinctures are usually sold in low doses. 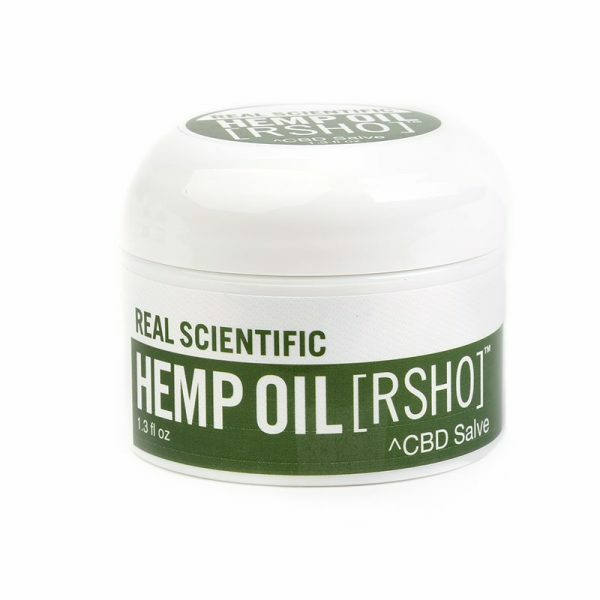 It’s a good product to try if you are just starting out with a CBD regimen. 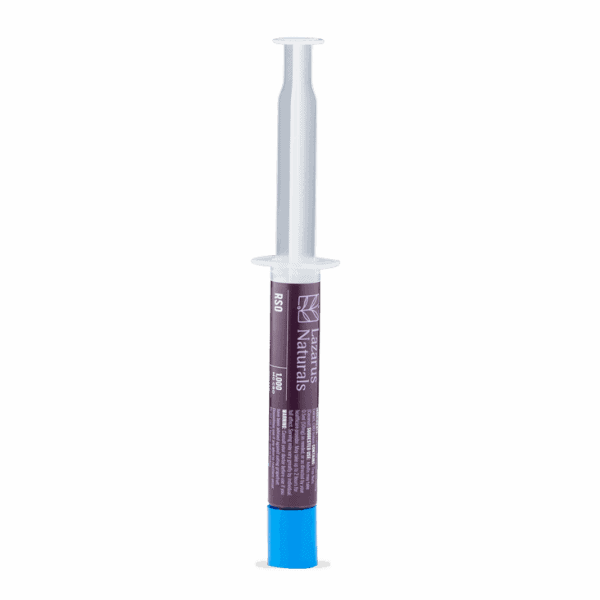 An oral applicators is usually a bit more concentrated. 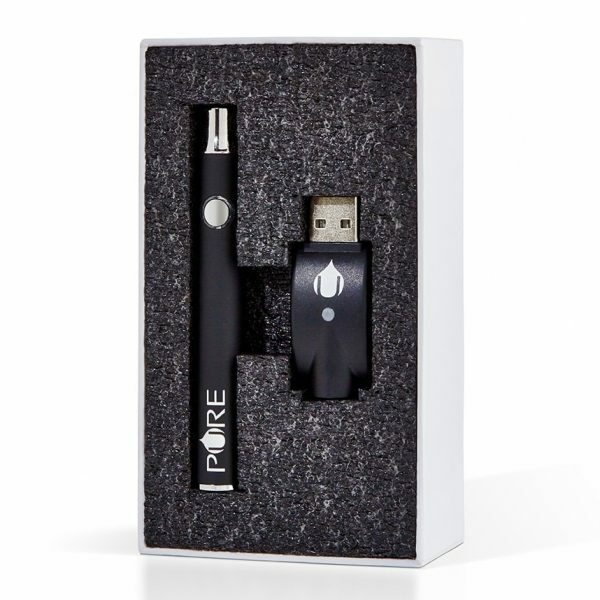 It comes in a tube that allows you to precisely measure the amount of product that you will be consuming. It is still taken orally, under the tongue and then swallowed after a few seconds. 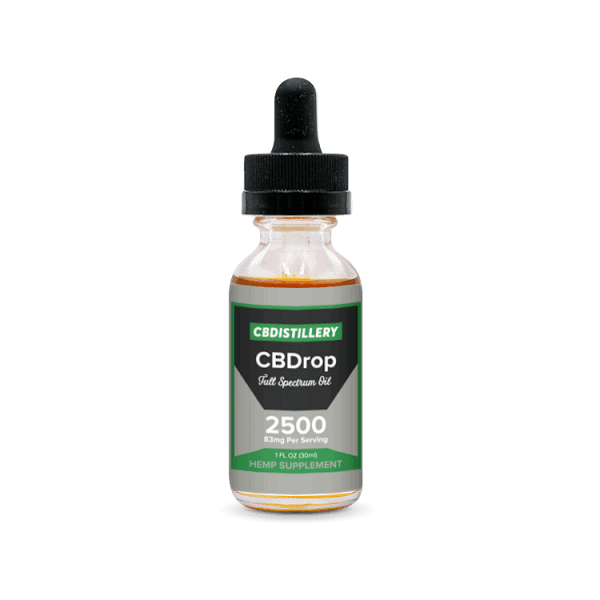 An easy product to take on a daily basis, CBD capsules come with an exact dose already in them. You can take them on-the-go each day. 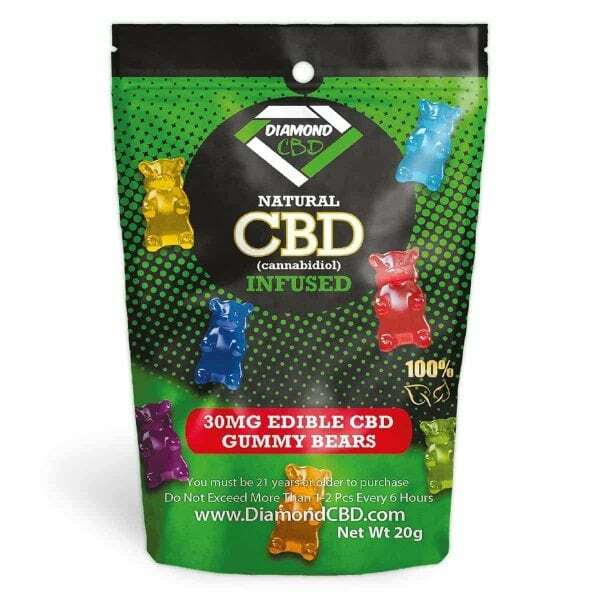 The edible CBD products on the market are easy to tolerate when it comes to taste. 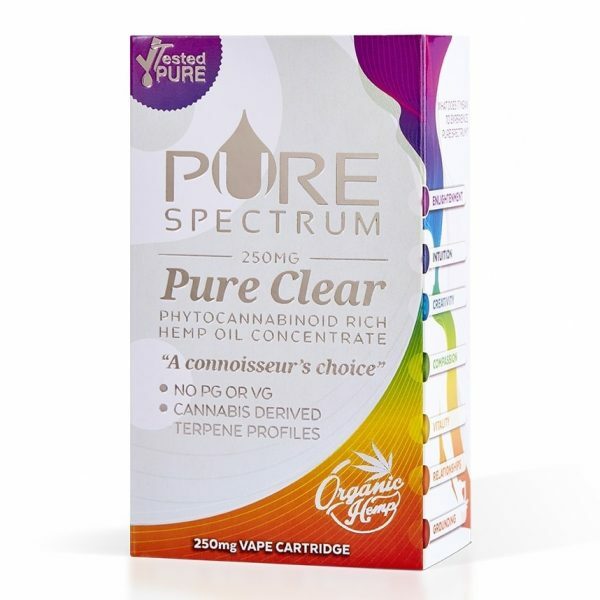 They are perfect for someone who doesn’t necessarily want to take CBD on a daily basis. 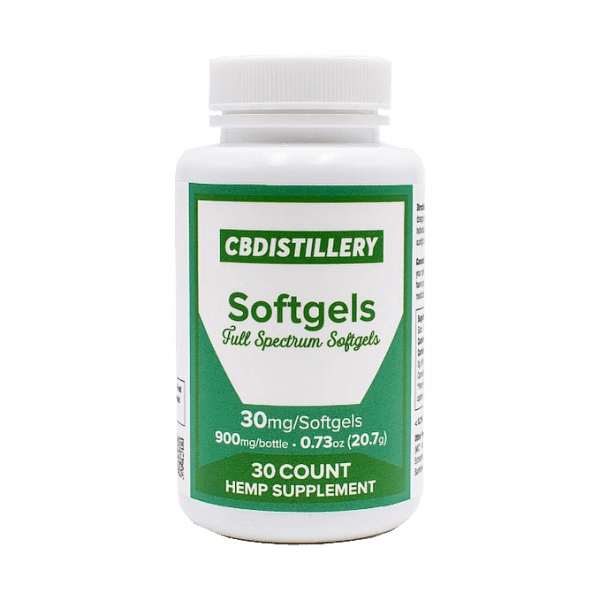 CBD isolates are cannabidiol in its purest form. 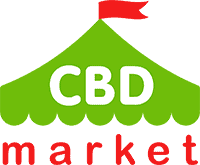 The CBD is isolated and then refined. This removes any other components that would be found in the hemp plant. 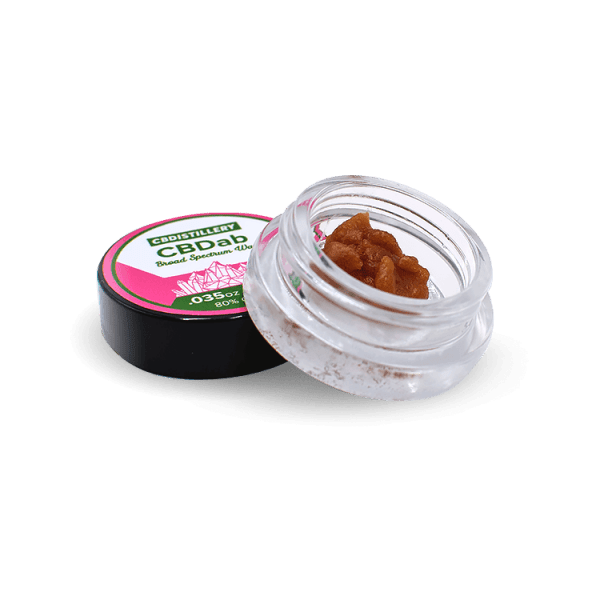 CBD products that are applied right to the skin can be used for a variety of purposes. They can be applied to an area of the body that is experiencing pain. 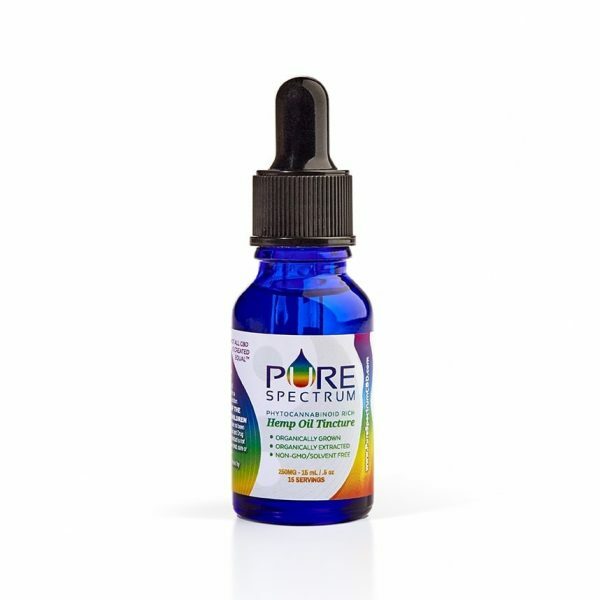 You can also use a cosmetic-based CBD product to produce anti-aging effects and to keep your skin healthy. 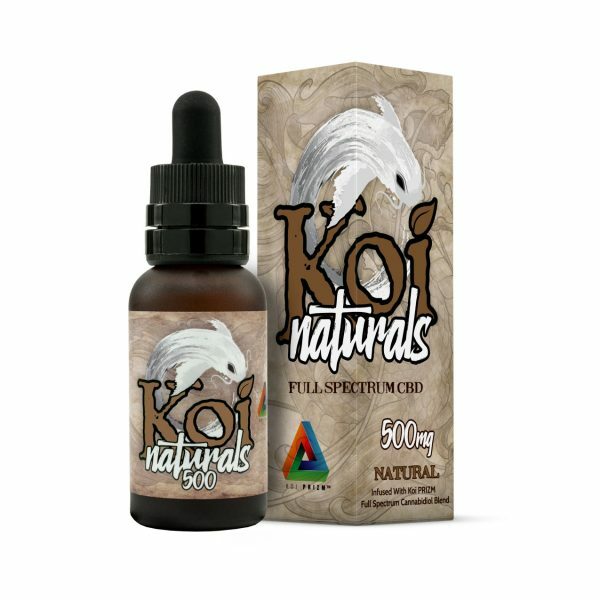 CBD vaping liquid can be used in your vaping infuser. There are a number of different ‘flavors’ available. 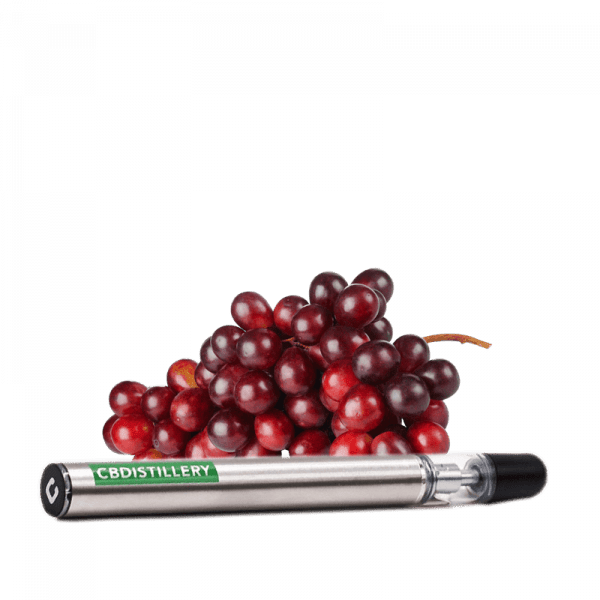 Just be careful of the additives that are within a certain vape product that you are considering. 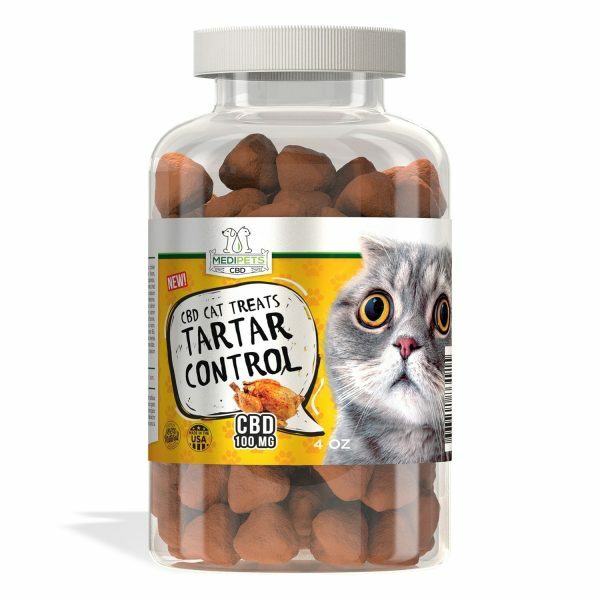 Pet treats and other CBD pet products can be used to keep your pet feeling their best. 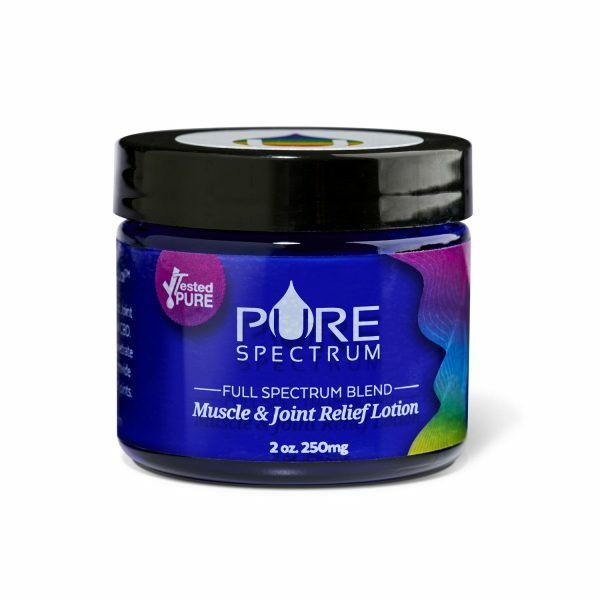 These products can be used for issues such as arthritis, pain, inflammation, anxiety, cancer and appetite. 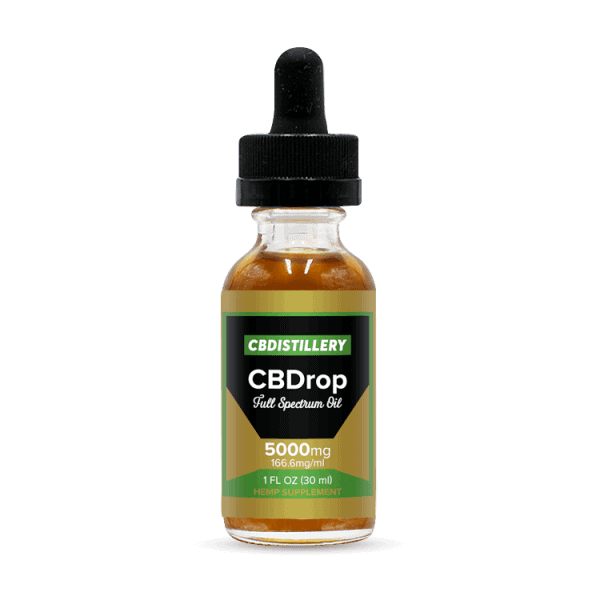 CBD has the ability to alter a number of bodily processes. 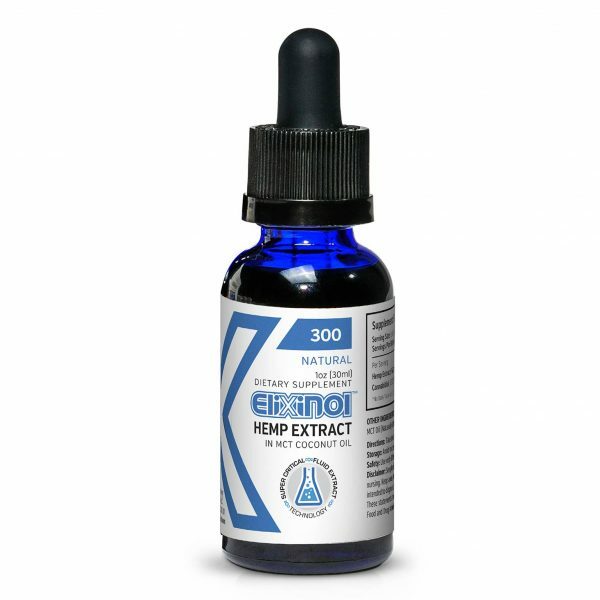 The endocannabinoid system was just recently discovered in the 1990’s. It helps regulate our body’s ability to sleep, eat, relax and fight infection.